850 MILLION PEOPLE WORLDWIDE are now estimated to have kidney diseases from various causes. Chronic kidney disease (CKD) causes at least 2.4 million deaths per year and is now the 6th fastest growing cause of death. Despite the growing burden of kidney diseases worldwide, kidney health disparity and inequity are still widespread. 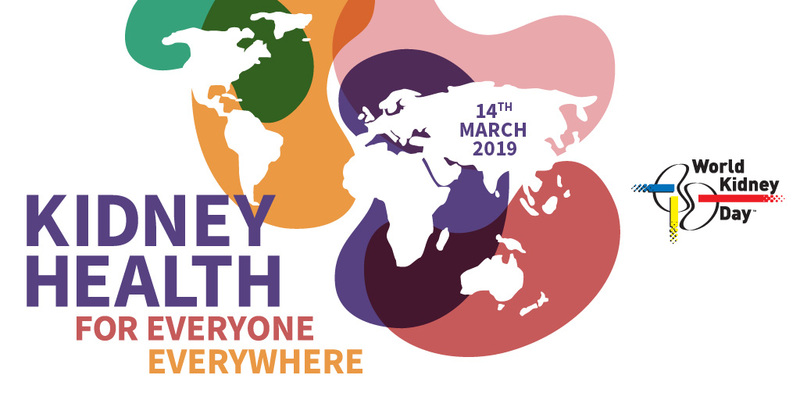 Kidney Health for Everyone Everywhere calls for universal health coverage (UHC) for prevention and early treatment of kidney diseases.